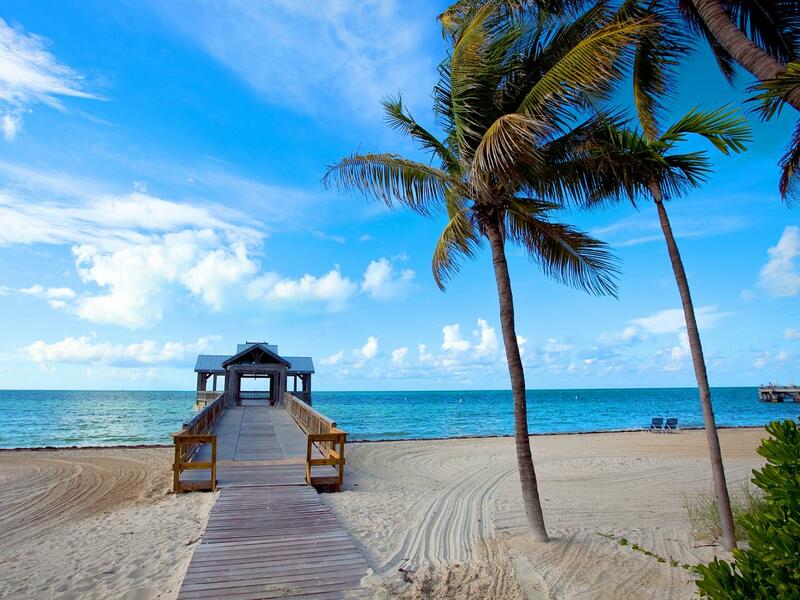 Kick off your flip-flops and get ready to sunbathe on these amazing beaches in Florida. Find out which beaches in the Sunshine State made our must-see list. And check out the best places to stay on each beach.